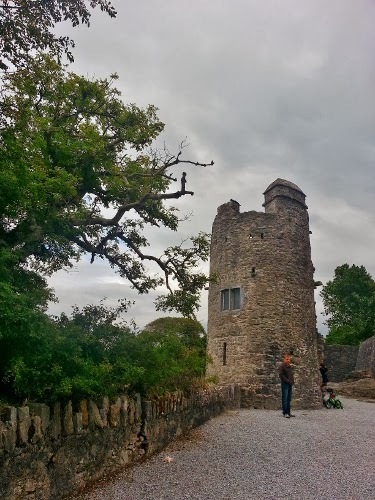 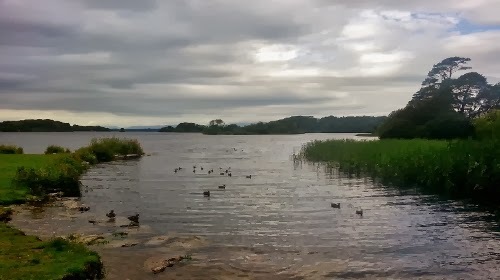 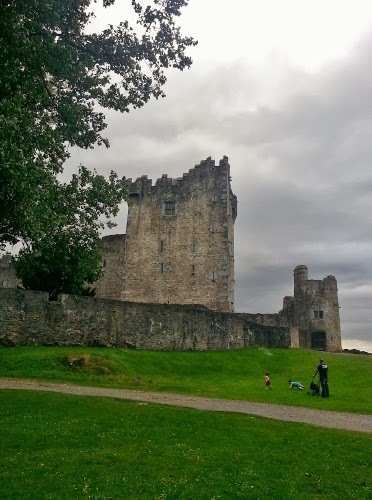 Ross Castle is the home of the O'Donoghue Clan and was built in the 15th and changed hands after the Desmond rebellion to the Brownes, the Earls of Killarney. 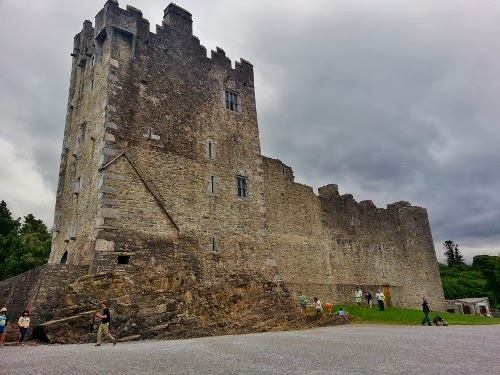 It was the last Castle to fall to Cromwell during the Irish confederate wars when 4000 foot Soldiers, 200 horsemen marched on it and Artillary approached it from the lake. 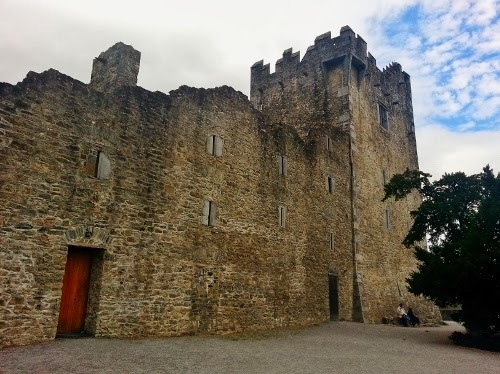 The Castle is open to the public as a museum with guided tours and no photos are allowed inside.